January 2015 | Matcor, Inc.
Chalfont, PA (Jan 16) – MATCOR, Inc. the trusted full-service provider of proprietary cathodic protection products, systems, and corrosion engineering solutions is celebrating its 40th anniversary throughout 2015. In 1975, William R. Schutt founded MATCOR, setting out to develop a high quality, reliable source for cathodic protection products and equipment. That same year, the company designed and provided the first commercial cathodic protection system for reinforced concrete bridge decks. 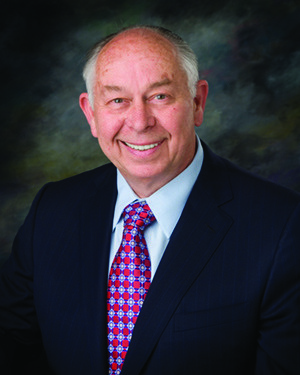 Today, Mr. Schutt serves as MATCOR’s Chairman. MATCOR has built a broad portfolio of proprietary products. The company received its first patent in 1984 for its deep anode cathodic protection system, the predecessor to today’s Durammo™ Deep Anode System. 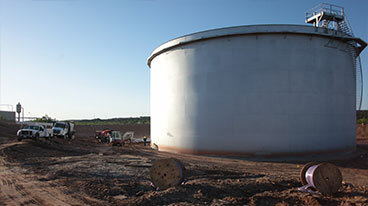 Other patented products include Kynex® waterproof anode to cable connection technology, the SPL™-INT-Anode for internal pipeline cathodic protection, the ORB™ Marine Anode and a precast anode plate system for use in steel-in-concrete applications. In 1987, MATCOR experts served as part of the White House delegation to the Soviet Union under Ronald Reagan, invited for their expertise in concrete and construction infrastructure. 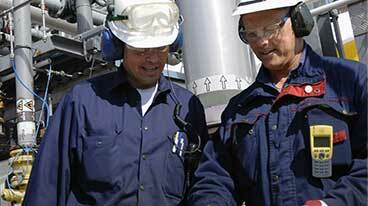 The company has also received numerous safety, technical and industry awards in its 40-year history. The company has grown from manufacturing and supplying cathodic protection products to offering a full array of turnkey cathodic protection and AC mitigation services and products. MATCOR is located in a state-of-the-art ISO 9001:2008 certified facility in Chalfont, PA. With a service office in Texas since 2006, an office opened January 2015 in India and a growing list of international distributors, MATCOR has established global reach in the corrosion industry. In 2014, the company delivered products and services to over 25 countries.